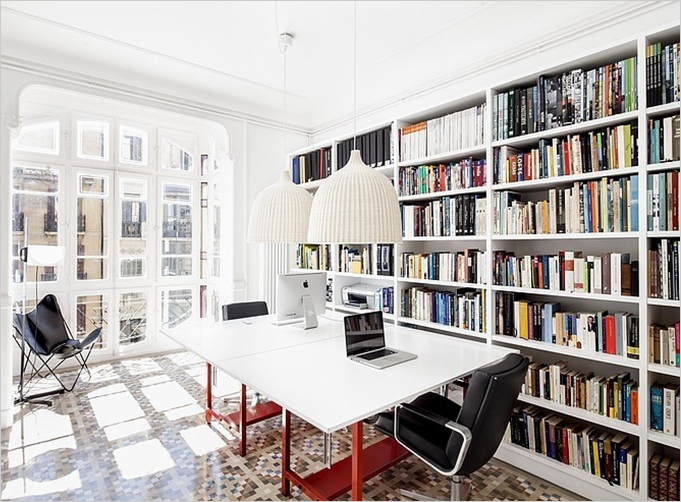 Barcelona is the center for modern and classic architecture, there isn’t an important artistic style that didn’t flourish in this city. 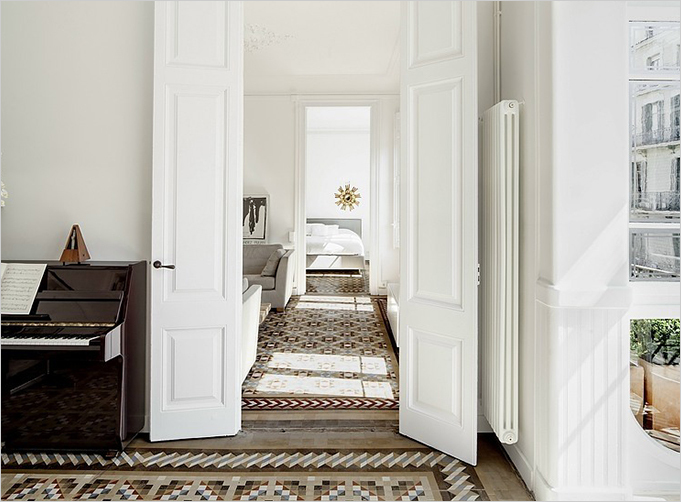 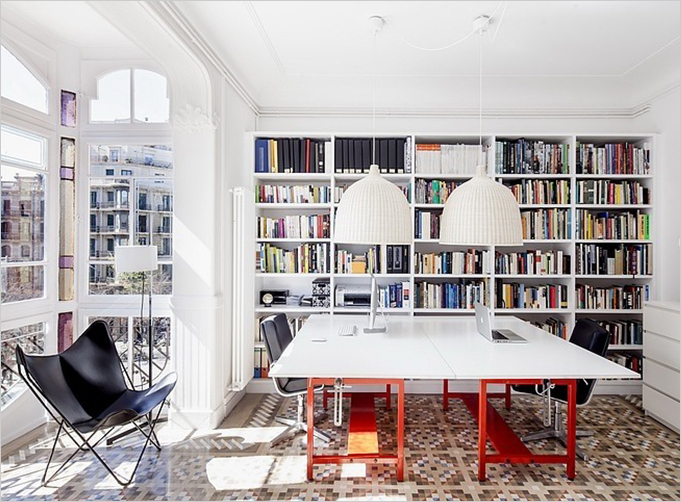 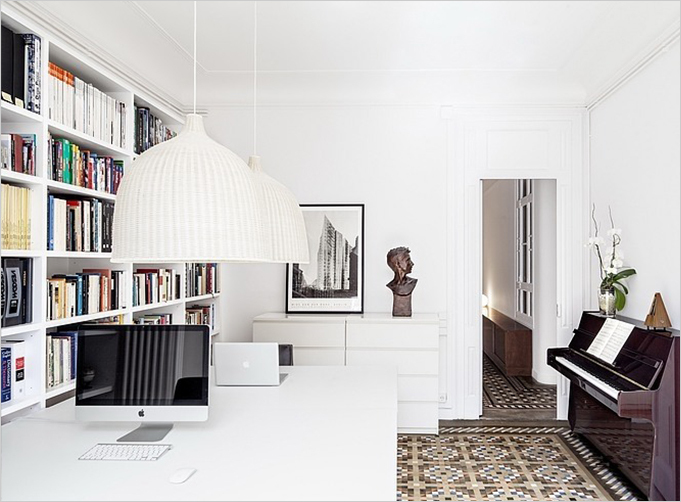 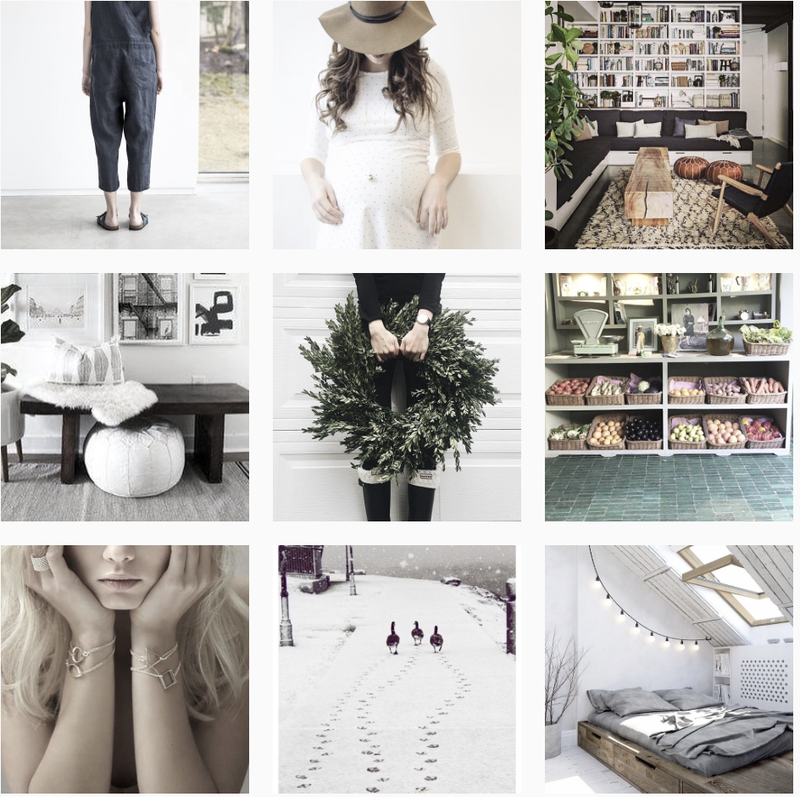 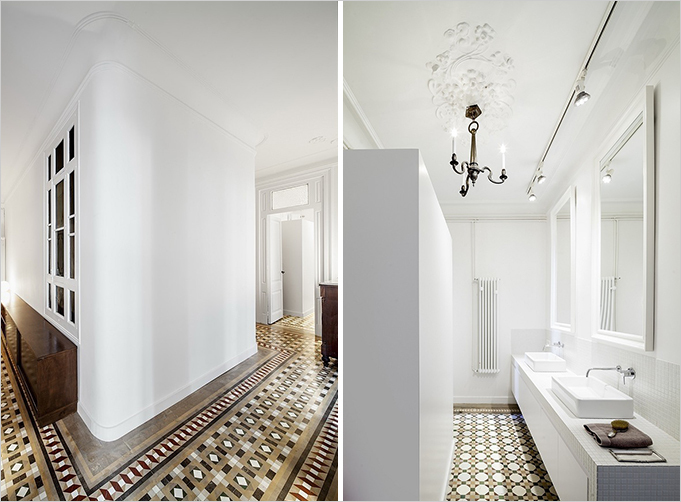 For now, let´s look at this fabulous apartment renovated by AS Architects. 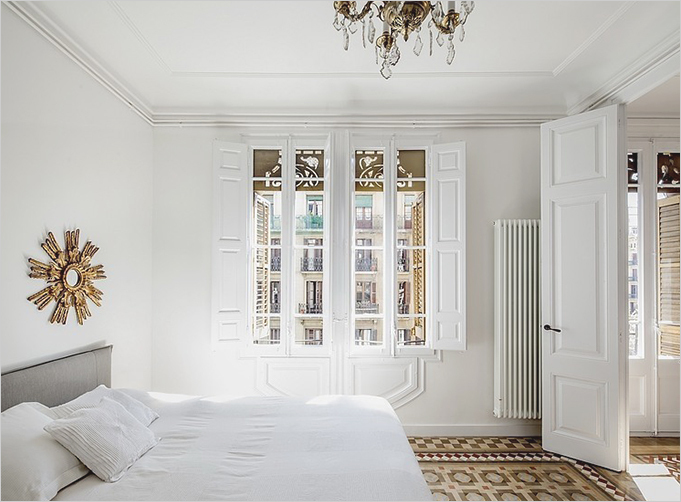 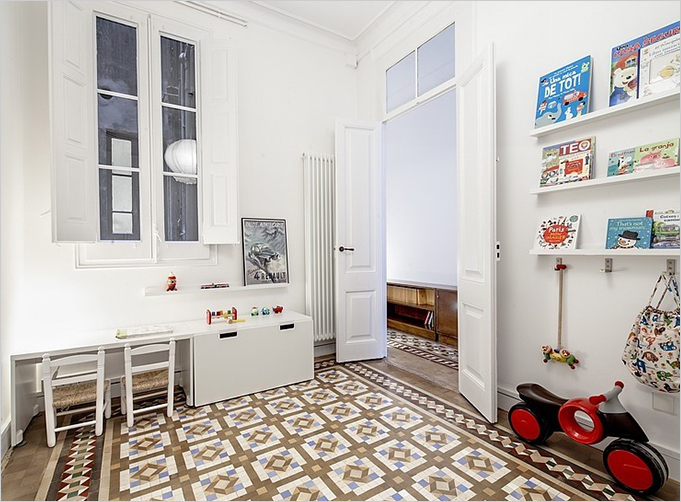 Everything is there, the ceramic tile floors ( we talked about it there), the high windows, the moulding that makes the Eixample so beautiful. 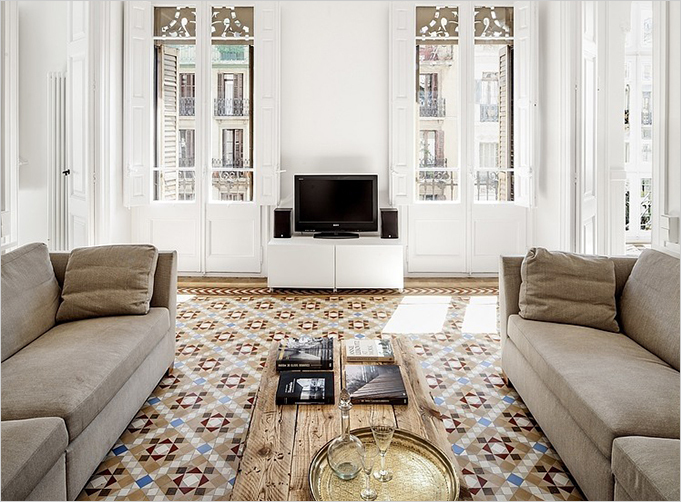 For the Barcelona lovers, read more here !